Mr Sharp is Sydney's premier mobile specialised sharpening service. Established by professional chef Joel Sharpe in 2010, Mr Sharp is renowned within the industry for our exceptional skill and craftsmanship. We are passionate about knives and pride ourselves on our exemplary customer service. 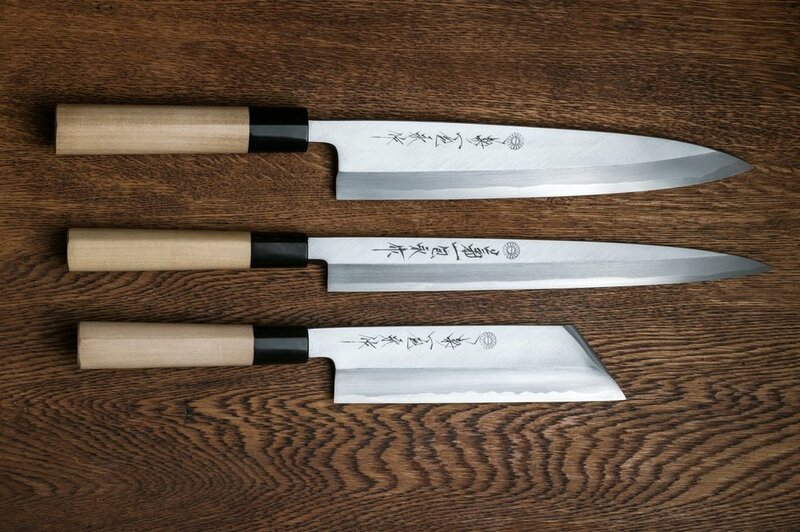 Mr Sharp specialises in sharpening and repairing high performance Japanese and European knives. Mr Sharp Exchange is our simple, convenient and affordable knife rental service. 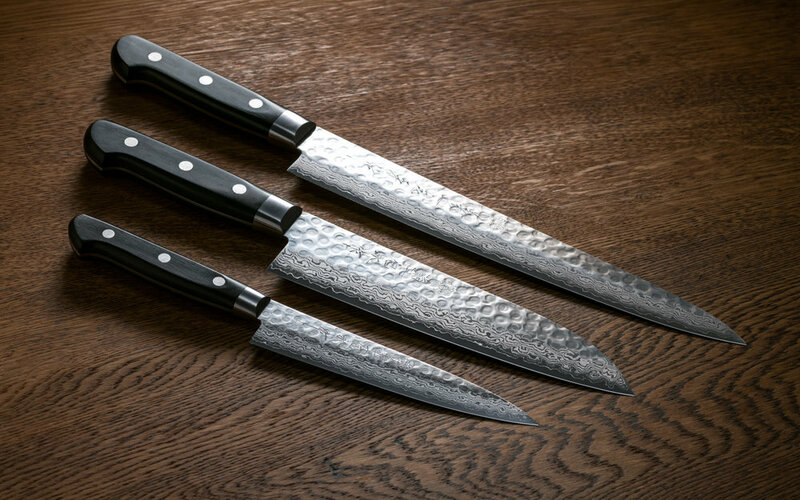 We are the exclusive Australian distributor of elite Kikuichi knives from Nara, Japan.